Whatever the nature of your business project, you'll be aiming for specific, measurable and timely benefits that will take the business forward. Success begins with conversations, from understanding not only why your stakeholders will support the initiative, but also why they may resist. We can guide you through this essential people engagement, then help you throughout the whole project, from initiation to benefits realisation. That success can begin with an Email or a phone call, so let me introduce myself, and let's have that conversation. Develop Life Director Peter Venn has worked in a variety of senior posts within customer sales and service and has over two decades' of experience in creating best practice customer service and sales environments in a number of vertical sectors, including telecoms, distribution, finance, travel, automotive and utilities. His personal client roster includes EE, TUI, thetrainline.com, Westminster City Council, TalkTalk Group, Firstsource Solutions, Barclaycard, TSYS Managed Services, Royal Mail, City of London Corporation, Mercedes Benz, RBS, Stanley Tools and Virgin Active. 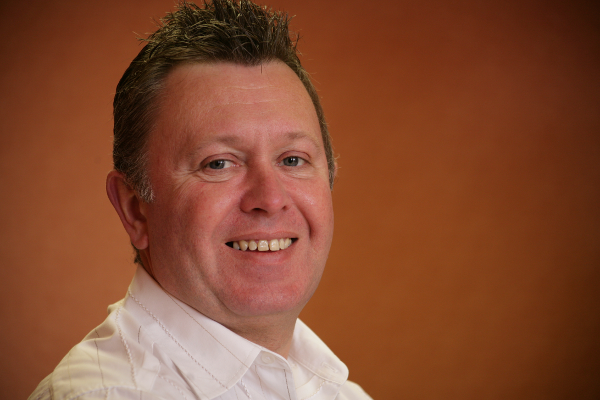 In 2014, Peter was ranked in the top 5 of the "most respected people in the call centre outsourcing industry" by The Call Centre Outsourcing Guide. Peter is a Fellow of the Institute of Direct and Digital Marketing and an accredited IMI (Institute of the Motor Industry) assessor.